KCB RFC lifted the 2017 Prinsloo 7s title during the weekend, after beating Top Fry Nakuru 29 - 5 at Nakuru Athletics Club on Sunday 24th September. The bankers, who maintained an impressive performance over the two days of the competition, found themselves trailing 5 - 0 in the early exchanges of the final game courtesy of a try by Nelson Oyoo of Top Fry. This margin was retained until the half-time break. KCB stepped up after the break with Shaban Ahmed touching down before converting Ojee’s try for a 12 - 5 score. He would then score and convert for a 19 - 5 lead. Mike Wanjala and Andrew Amonde would also score at the death. 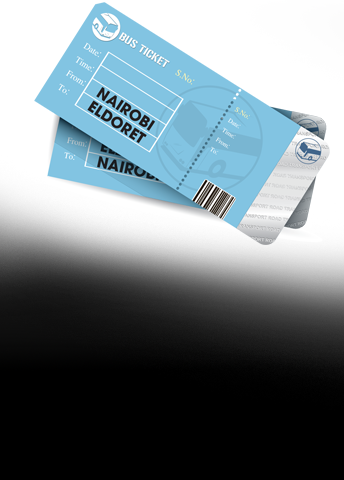 Over 100 lucky fans got to be part of the weekend rugby action courtesy of Tusker Lager, securing themselves match tickets and transportation by participating in a social media campaign. At the close of day one, fans were treated to an after-party at the Tusker Village hosted by DJ Andre and Muzikal Sheriff. 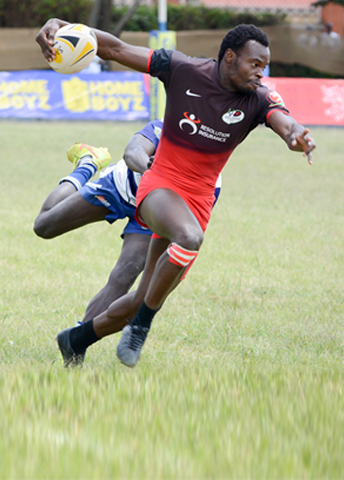 The Rugby na Tusker 7s Caravan heads to Eldoret next weekend for Sepetuka 7s.